Membership in WFEA is designed to be ultra-affordable. For only a few dollars per month you become part of the collective voice of the festivals and events industry in our state, you receive timely notices and updates on opportunities and trends affecting our businesses, and you become entitled to major discounts to a multitude of relevant educational and marketing opportunities throughout the calendar year. These discounts alone more than offset the price of your annual membership. 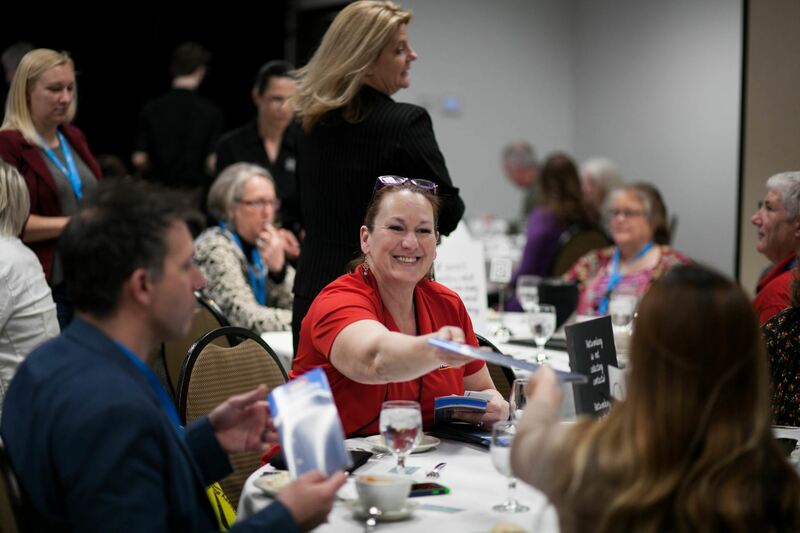 Annual convention and expo held each spring with over a hundred regional event professionalsattending to share information, build partnerships, learn about new products and services and ultimately generate new ideas for their events. Features three days of professional sessions from cost effective marketing techniques, risk management, sponsorship activation, volunteer programs, social media and much more. 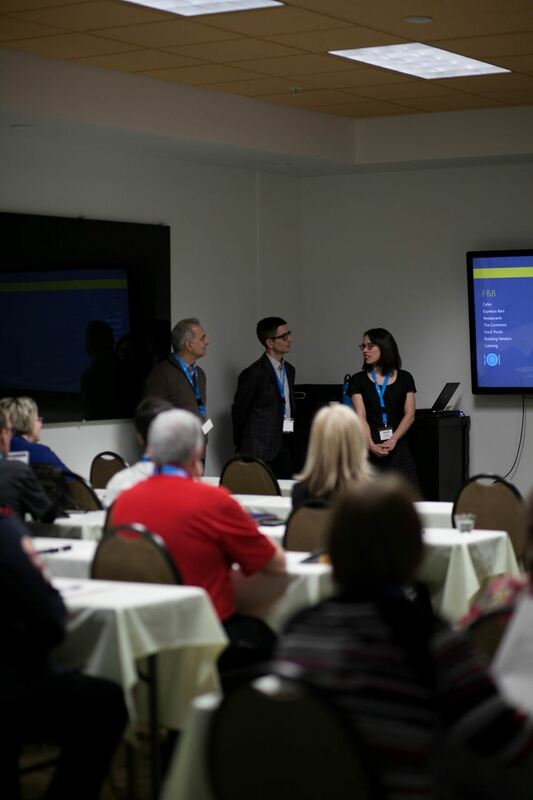 Super Seminar is held each spring the day before the annual convention and provides intensive study on critical topics and issues in the event industry. Regional Seminars are designed to focus on hyper-localized topics and issues in different regions throughout the state, typically in half-day and one day formats. WFEA print calendar provides a print venue to promote your events throughout the state by region and by calendar with options for listing type and additional advertising. 60,000 copies are distributes to chambers, visitors bureaus and other tourism hot spots. E-newsletter provides opportunities to promote your events through WFEA's extensive email list.